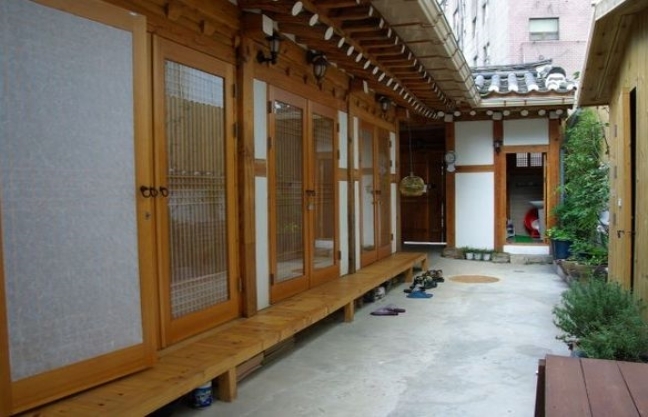 – within walking distance to many tourist hot spots in the city like Gyungbokgung, Gwanghwamun, etc. 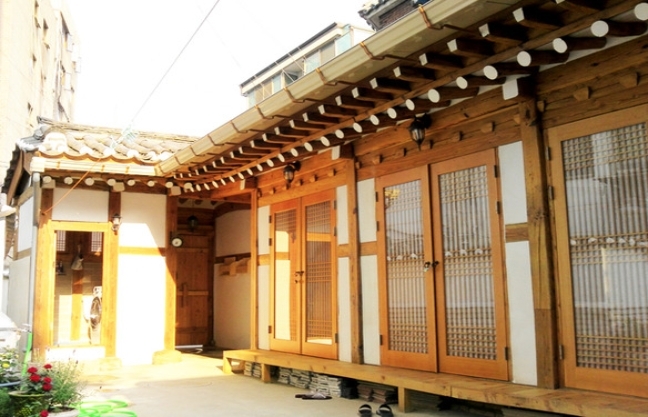 – giving visitors a chance to taste what life is like in a Hanok, or traditional Korean house. – giving you that make yourself some Korean foods through our experience program. We hope that the house can make your travel last a lifetime. This entry was posted in Accommodation and tagged Korea, Korea trip, Seoul, ‪‎traveling‬, traveller.